Capture your most cherished memories by creating a one-of-a-kind book. Bedtime just became even more special! Gone are the days of half-filled out baby books collecting dust on the shelves. Give the gift of the modern baby book. Rich in design and made to last, our hardcover books are made with the highest quality paper and materials so your book will continue to look great reading after reading. New parents rejoice! With so many things on your plate, worrying about filling out a baby book shouldn’t be one of them. 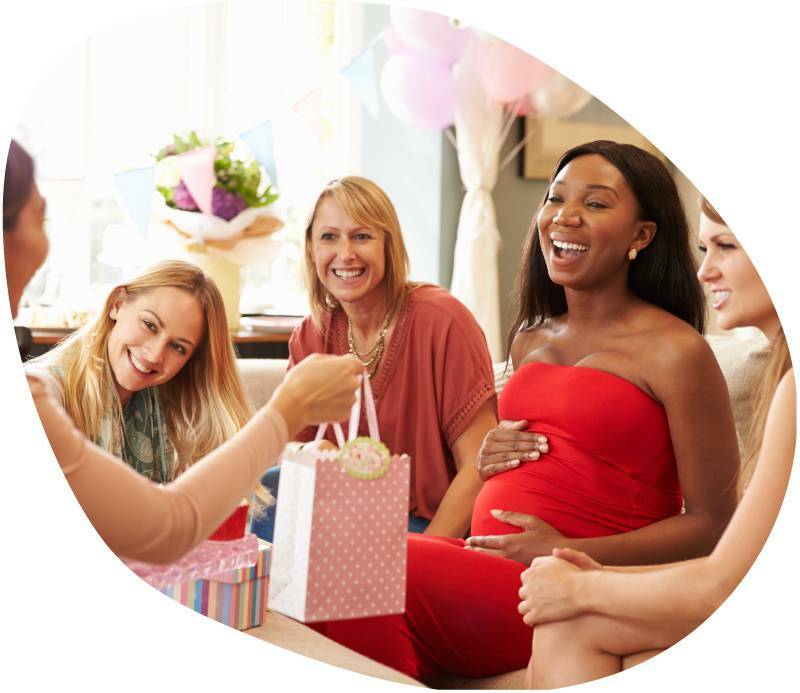 Fill out your custom baby book in 15 minutes or less and leave the rest to us! The first and only baby book of its kind. 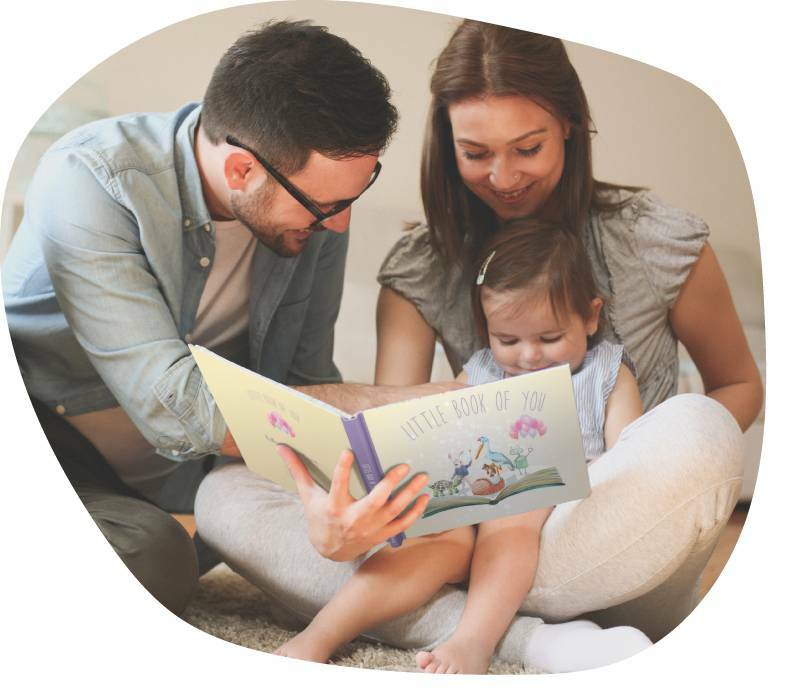 Our books include all the most wonderful and fun details about your child’s arrival. 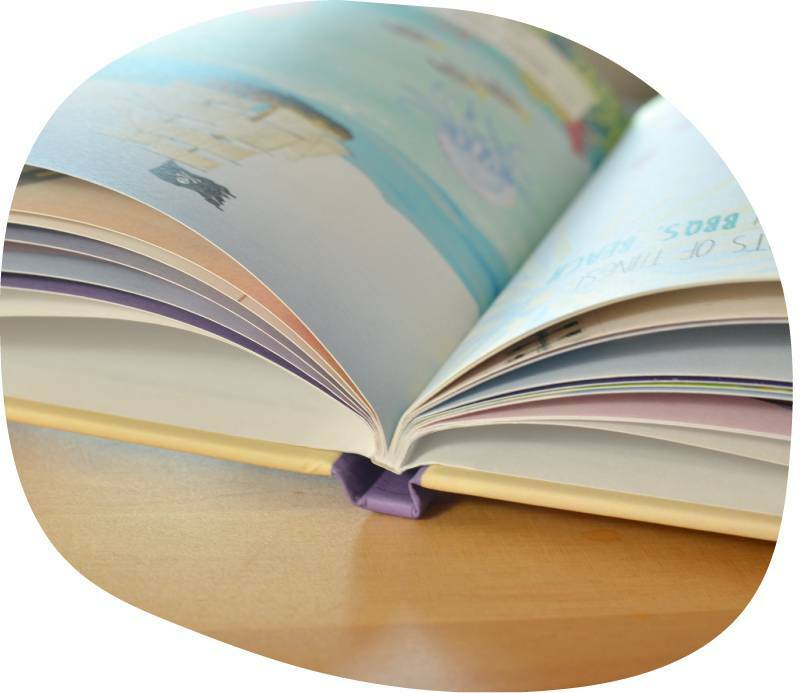 The result is pure magic — a book that will be treasured forever.